The 2018 Donegal Congress will be held from 2nd November to 4th November . 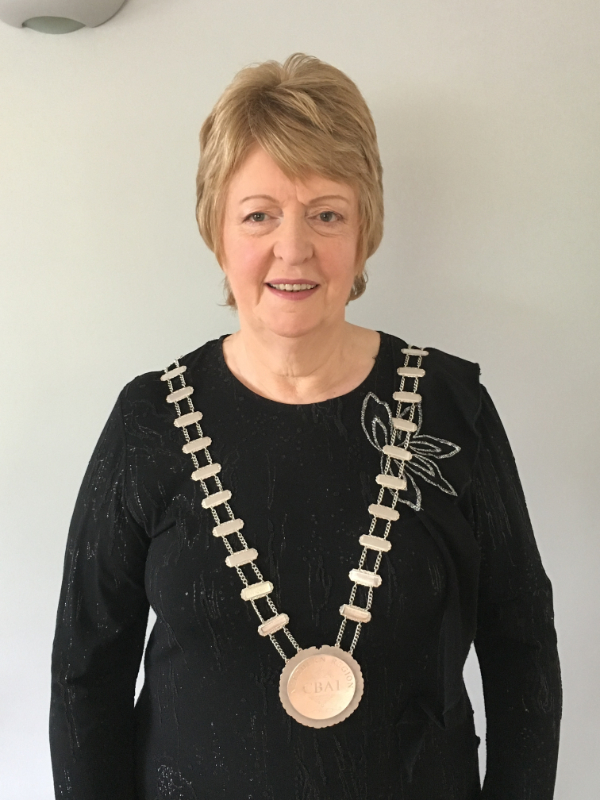 As President of the Donegal Bridge Congress committee and on behalf of the committee, I wish to invite you to attend the 43rd International Bridge Congress in the Abbey and Central Hotels Donegal Town 2nd , 3rd and 4th November 2018 . As well as playing Bridge,Donegal involves a relaxing social programme. Golfers can enjoy reduced rates at Donegal(Murvagh) Golf Course. Those patrons who enjoy music, dancing and singing particularly enjoy the Saturday night social in the Central Hotel. Prior to the presentation of prizes on Sunday morning, the Congress Committee hosts a wine and finger food reception in the Central Hotel. Whether you are a regular patron or considering your first visit to Donegal, we welcome you.We look forward to renewing old friendships and meeting first time participants and assure you all of a warm Donegal welcome.